One of the fundamental characteristics of Olimpia 80 is its disposition to take care of the personnel intended for handling operation of the mills supplied by it. 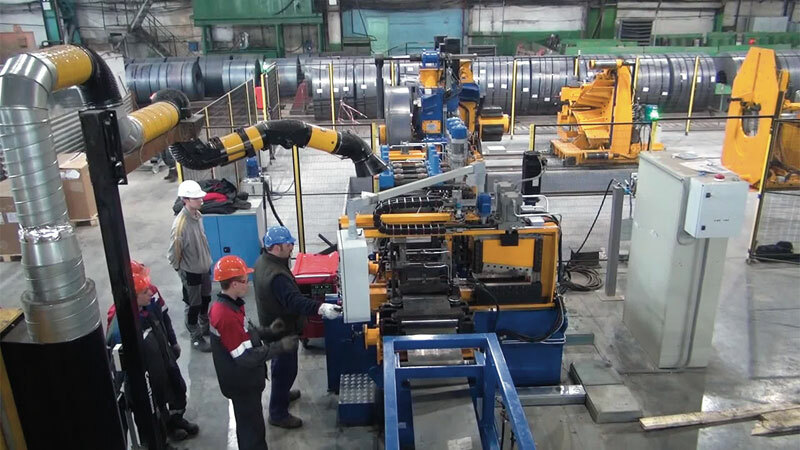 Thanks to a considerable experience and an intimate knowledge of the problems referring to tube production, Olimpia 80 personnel is able to provide both a complete practical training and technical specific information about starting the equipment and its subsequent operating, which let customers achieve a full productive efficiency in a short time. 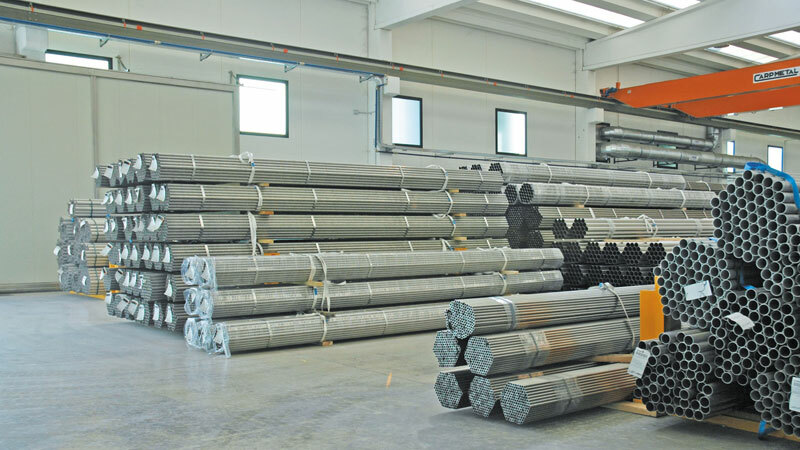 Moreover, it is thanks to the related company THEMA INOX, stainless steel tube producer, that the trained personnel has a possibility to acquire direct practical skills of the field, while dealing with the mills at work in production.